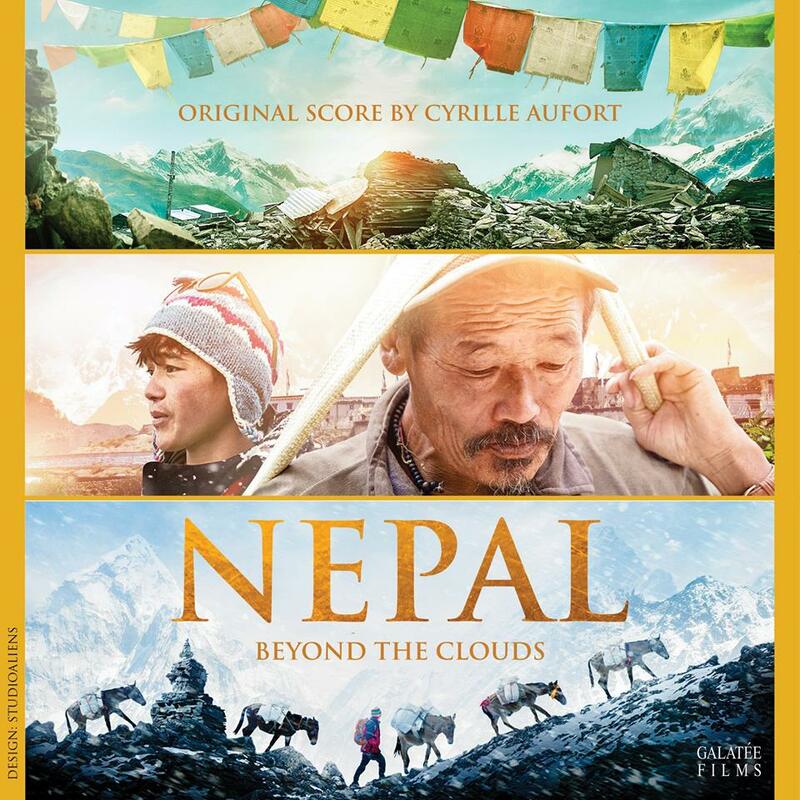 NEPAL: BEYOND THE CLOUDS score is available digitally now. The album runs nearly 32 minutes and also includes two solo cello pieces by Franck Bernedete. You can check samples on Amazon and iTunes, where you can also purchase the album. So far there is no confirmation of the CD version... if anything changes, this post will be updated immediately. 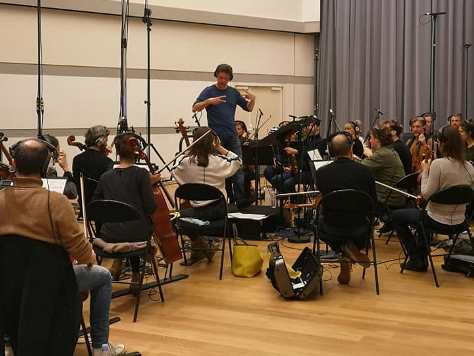 Movie Score Media just announced release of Cyrille Aufort's score for NEPAL: BEYOND THE CLOUDS. 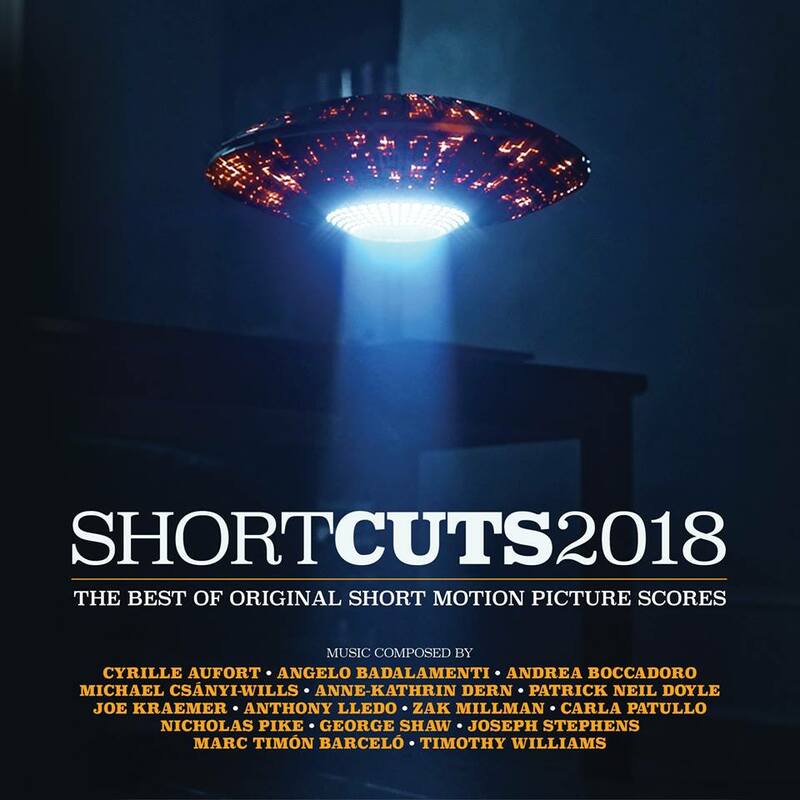 The score will be released digitally on March 29th. If the physical edition will get released later this year will be confirmed then. More details will be added to this post as soon as available. 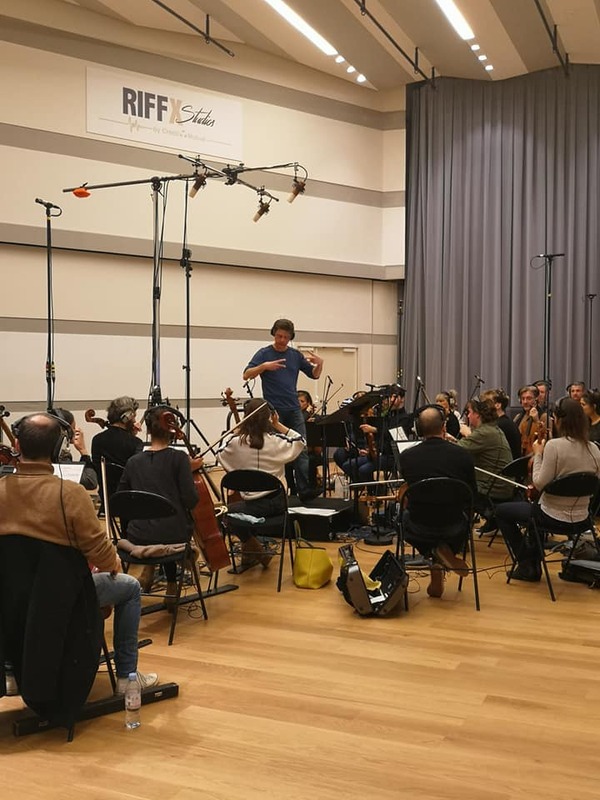 Cyrille Aufort is currently recording his score for upcoming LA MALADROITE for director Eleonore Faucher. 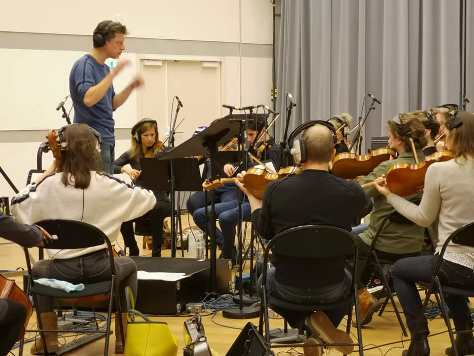 The sessions take place at Riffx Studios. 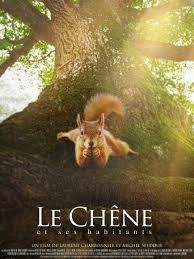 The movie is a co-production between France Télévisions, LM les Films and Storia Television and is based on the novel by Alexandre Seurat. 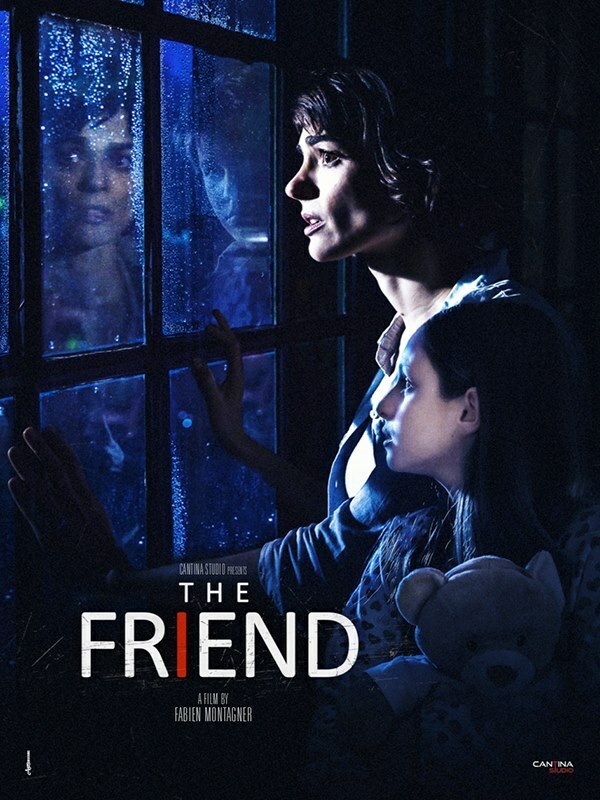 The film tells a true story about disappearance of a young girl seemingly abused by her parents. 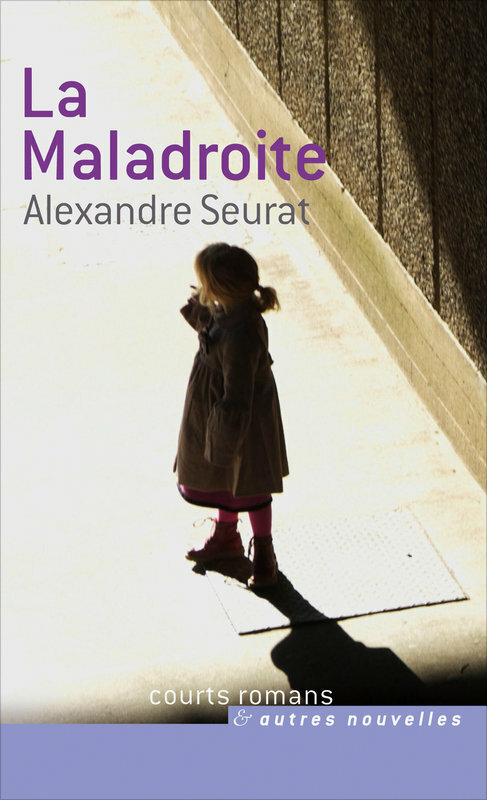 LA MALADROITE is expected to be released by France 2 later in 2019. 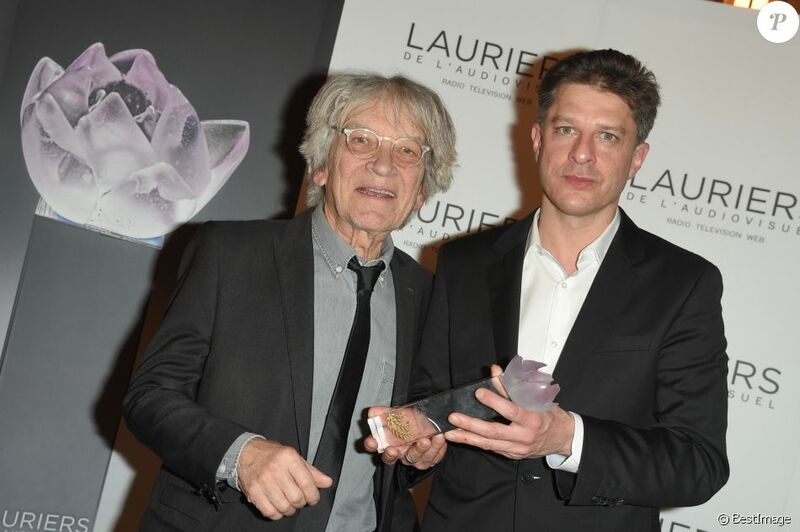 Two days ago Cyrille Aufort won the French award Lauriers De L’Audiovisuel for his score for miniseries NOX. The award ceremony took place at Théâtre Marigny in Paris. You can watch Mr. Aufort's winning speech on Marrie Sabbah Agency's Facebook page. 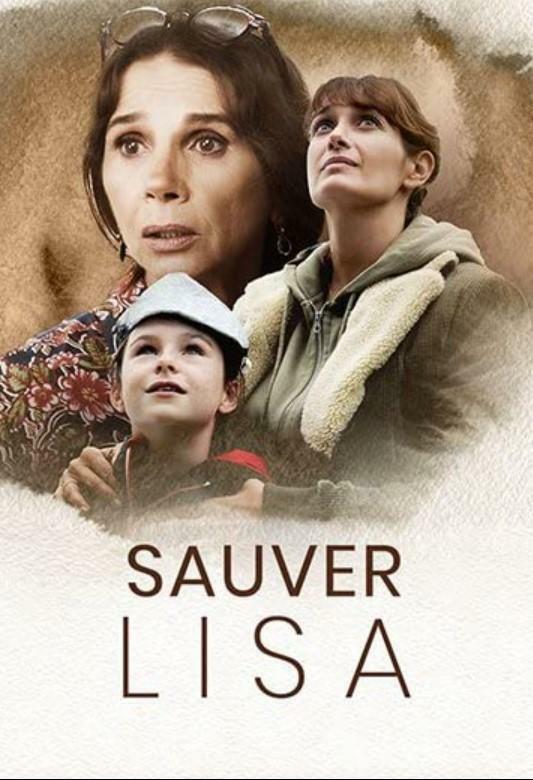 In other news MA MERE, LE CRABE ET MOI will air tonight on France 2. More info is available here .